Erich Zimny is the Vice President of Racing Operations for Hollywood Casino at Charles Town Races where his duties include overseeing the day to day operations, business planning and promotion of Charles Town’s racing and pari-mutuel operations. With Charles Town since 2008, he has led a series of racing, wagering, communications and content distribution initiatives resulting in periods of record pari-mutuel growth responsible for establishing numerous wagering records at the track. 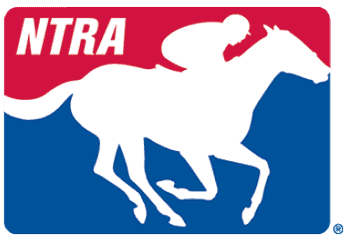 Included in those initiatives are the development of the first two graded stakes in Charles Town’s history, becoming the first full time thoroughbred track in the evening simulcast market to be broadcast in high definition and implementing the track’s first takeout cut. Erich currently serves as a Director with the TRA and is on the Board for both the Racing Officials Accreditation Program and West Virginia Breeders’ Classics. Named one of Bloodhorse’s 12 Impact Players in the industry in 2013 and to the Thoroughbred Times 40 Under 40 list, he holds a B.A. from Georgetown University, a J.D. and M.B.A. from Rutgers University as well as an Masters in Science from the University of Arizona’s Racetrack Industry Program.